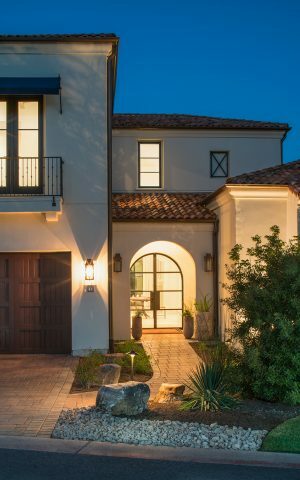 Our clients, a design savvy couple with two sons, wanted a house without equal, a home that reflected their joie de vivre as well as his Italian heritage. 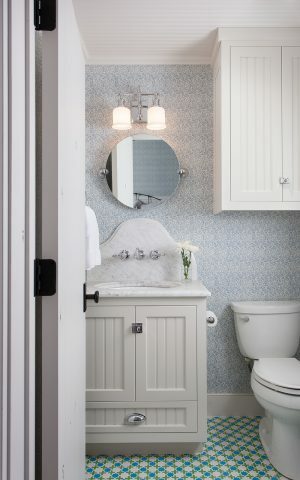 They wanted a livable house with a story behind every detail. Their story begins at the entrance, where a stone clad Campanile anchors the entry court. At the threshold, visitors are greeted with a delicately detailed, forged iron stair that climbs to the belfry, two stories above. The narrative continues in the two-story grand salon with its wrap-around mezzanine that houses the family library. The mezzanine is lined by an artisan-crafted iron railing replicated from an Italian antique the owners had acquired. 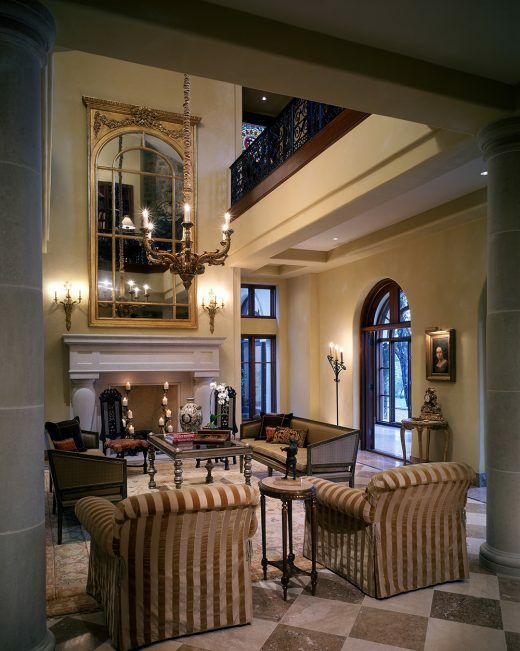 This level of craftsmanship and authentic detailing permeate the home’s grand spaces and intimate alcoves. 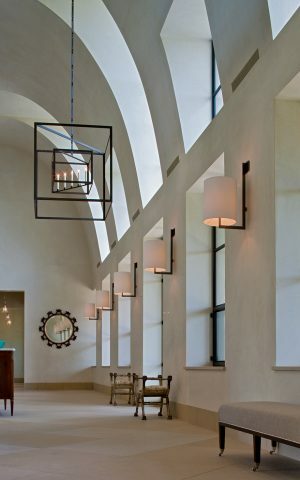 Elegant groin-vault ceilings and arched mahogany windows appoint a light-drenched loggia that not only connects the main house to the guest quarters, but also houses the family citrus trees in winter. 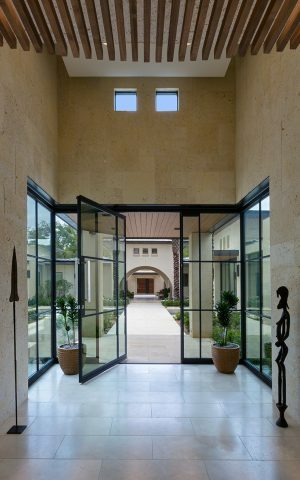 As we strive for architectural authenticity, it is often our clients’ passions and particularities that provide the greatest inspiration. 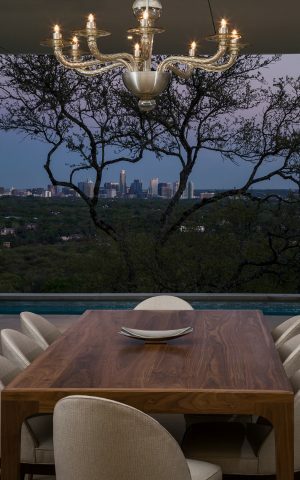 We hired Charles Travis — owner of Chas Architects — to build our Italianate house in the Barton Creek area outside of Austin, Texas. We couldn't have asked for a more collaborative and responsive relationship. We were thrilled with the outcome. Charles has so much talent. I highly recommend him.